H.S.H. 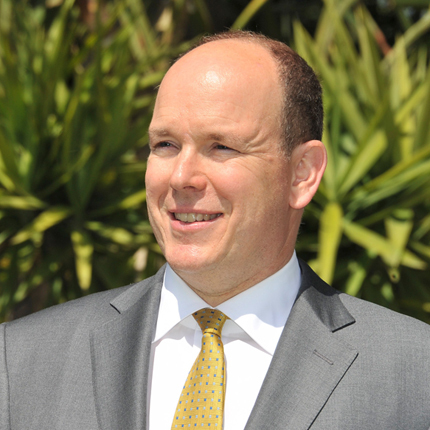 Prince Albert, Alexandre, Louis, Pierre, Sovereign Prince of Monaco, was born on 14 March 1958. His Highness is the son of Prince Rainier III, Louis Henri-Maxence-Bertrand (31st May 1923 - 6th April 2005) and Princess Grace, née Kelly (Philadelphia, United States, 12th November 1929 - Monaco, 14th September 1982). H.S.H. Prince Albert II succeeded his father, Prince Rainier III who died on 6h April 2005. On 12th July 2005, at the end of the period of official mourning, the Prince's accession to the throne was celebrated. Since 1984, H.S.H. Prince Albert had assisted his father in conducting the affairs of State. 1976: H.S.H. 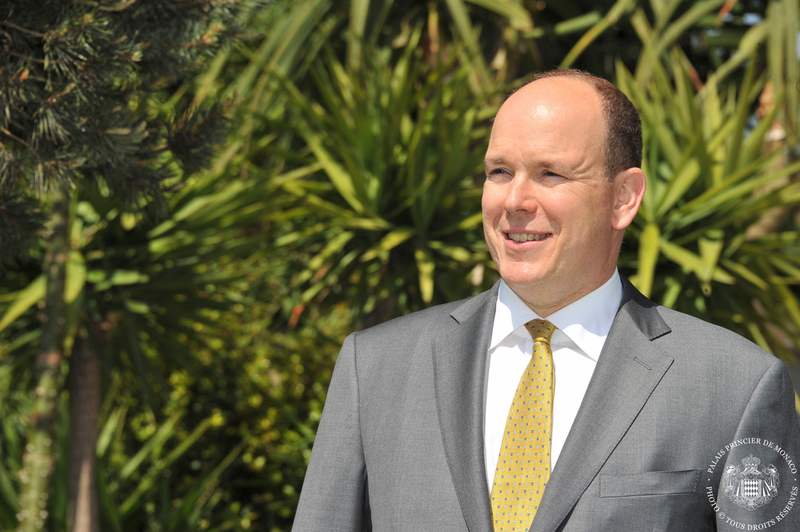 Prince Albert II obtained his baccalauréat "with distinction" at the end of his secondary school studies at Lycée Albert 1st in Monaco. 1976 to 1977: familiarisation courses with different branches of the Principality's Government. 1977 to 1981: H.S.H. Prince Albert II studied political science, economics, psychology, English literature, the history of art, anthropology, geology, philosophy, sociology, German and music at Amherst College, Massachusetts, in the United States. During the summer of 1979, H.S.H. Prince Albert toured Europe and the Middle East with the "Amherst College Glee Club" Choir. 30th May 1981: H.S.H. 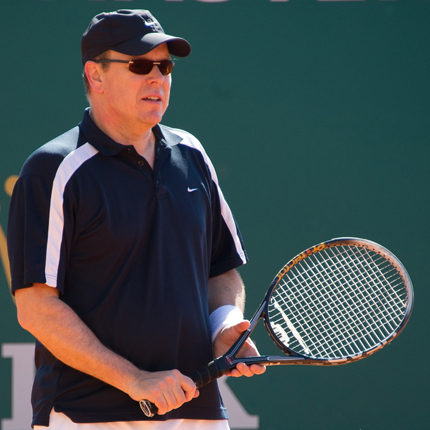 Prince Albert II graduated in political science. His degree was awarded to him in the presence of his parents, Prince Rainier III and Princess Grace, and his sister, Princess Caroline. September 1981 - April 1982: H.S.H. Prince Albert II trained on board the French Navy's helicopter-carrier "Jeanne d'Arc", with the rank of Ship-of-the-Line Ensign (2nd class). His Highness is currently a reserve Lieutenant Commander. January 1983 to late 1985: training courses with various international groups in the United States and Europe in the fields of communication, financial management and marketing ("Morgan Guaranty Trust", in New York, "Moët-Hennesy", in Paris, "Rogers & Wells" law firm,"Wells Rich and Greene" in New York. 20th September 1996: H.S.H. Prince Albert II received an Honorary Doctorate in philosophy from the Pontifical University of Maynooth in Ireland. 26th October 2000: His Serene Highness was made an Honorary Professor of International Studies at Tarrant County College, Forth Worth, Texas. 19th June 2009: H.S.H. 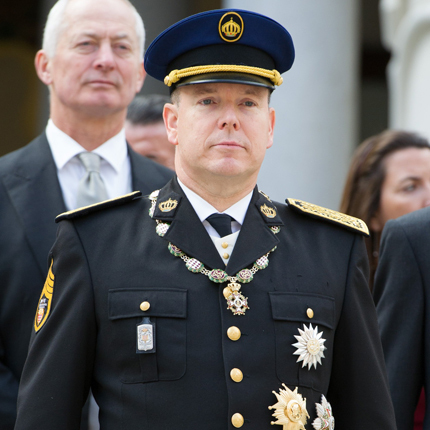 Prince Albert II received the distinction of Commander of the Order of the Academic Palms. 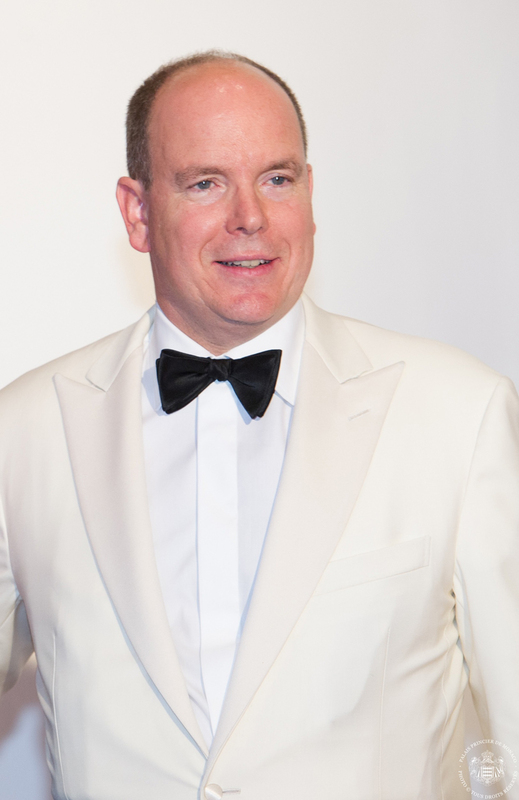 20th October 2009: HSH Prince Albert II of Monaco was awarded The Teddy Roosevelt Medal at the United States Congress in Washington. 23rd October 2009: HSH the Sovereign Prince was awarded the « Roger Revelle » prize at the University of California, San Diego. 6th November 2009: H.S.H. 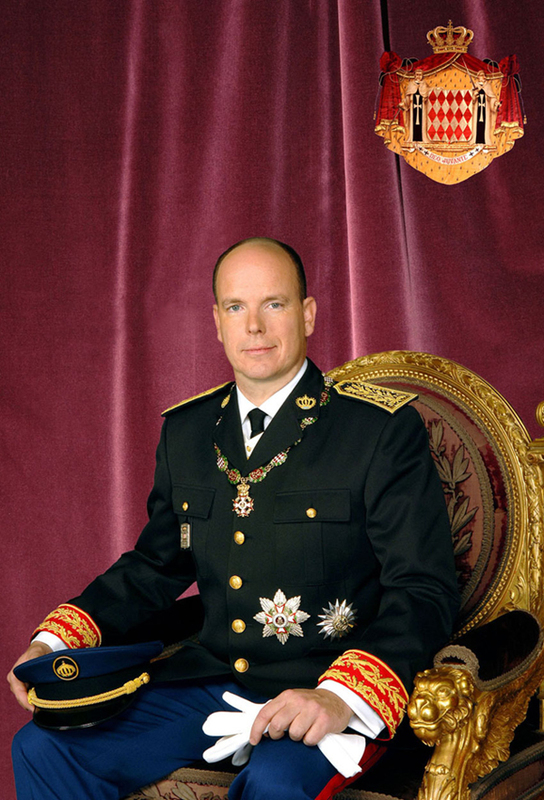 Prince Albert II of Monaco was awarded The Docteur Honoris Causa Insignia of Nice-Sophia-Antipolis University. 22nd September 2010: H.S.H. 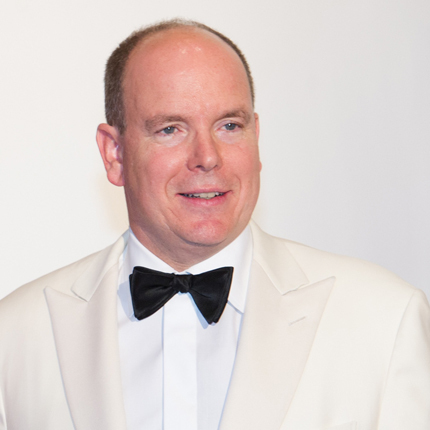 Prince Albert II of Monaco was made an Honorary Member of the Geographical Society of Russia. 19th October 2010: H.S.H. 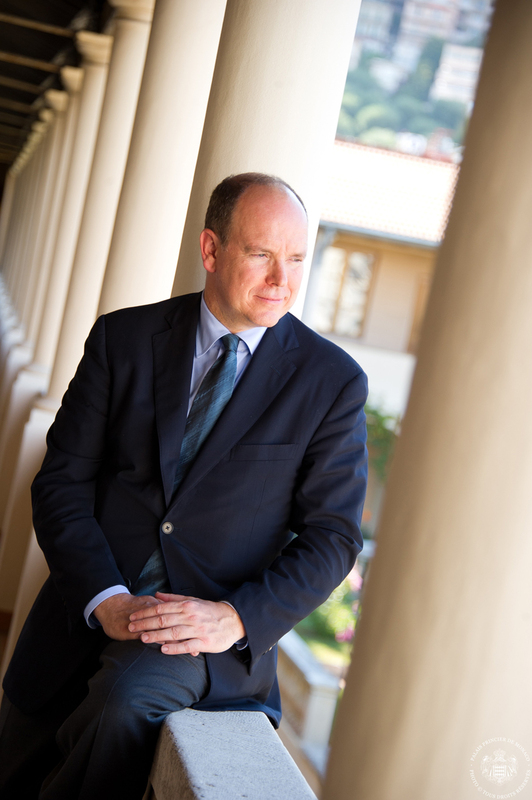 Prince Albert II of Monaco was made an Honorary Member of the Ligurian Academy of Science and Letters and of the Italian Geographical society. 21st October 2010: H.S.H. 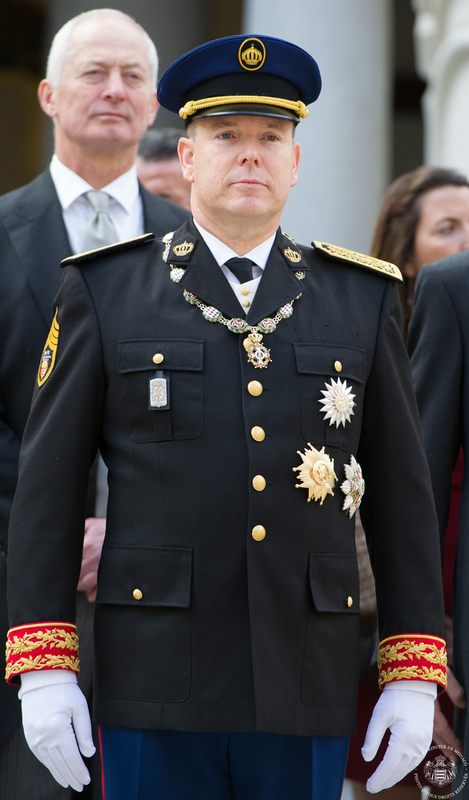 Prince Albert II of Monaco was elevated to the rank of Grand Cross of the National Order of the Lion by the President of the Replublic of Senegal. 29th March 2011: H.S.H. 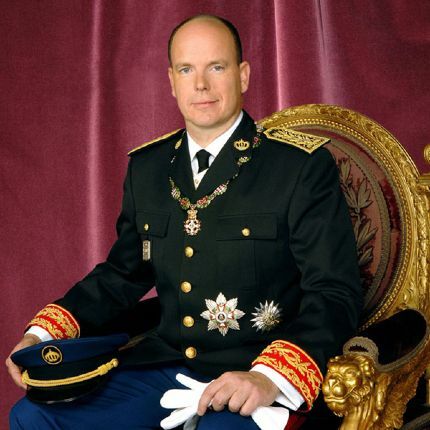 Prince Albert II of Monaco was awarded The Docteur Honoris Causa Insignia at The Portalis Law and Political Science Institute of Aix en Provence. 16th May 2018 : H.S.H. 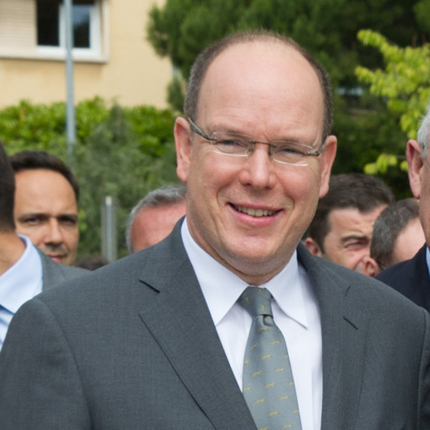 Prince Albert II of Monaco was awarded The Docteur Honoris Causa Insignia in Sciences and Techniques of navigation from the University of Naples "Parthénope"
H.S.H. 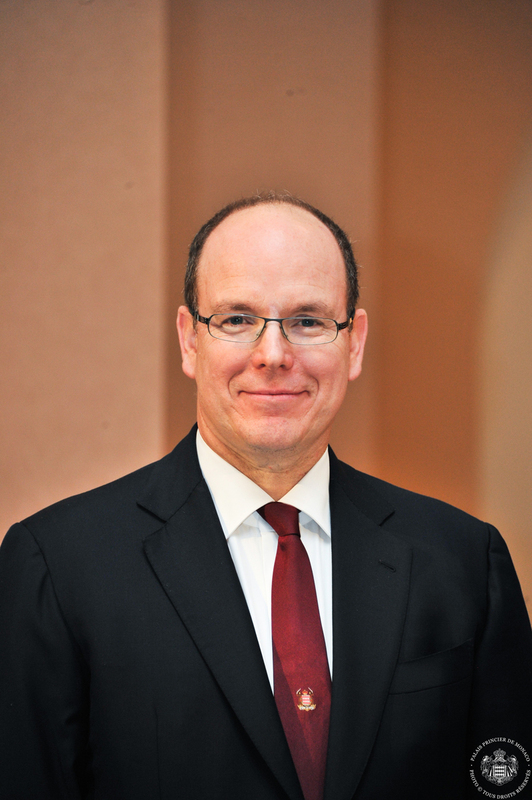 Prince Albert has travelled all over the world including visits to France, Italy, the United States, Russia, Great Britain, Germany, Japan, and China. In these countries he was received by the principal heads of State and political and economic leaders. At the same time, he receives credentials from over fifty countries which now maintain diplomatic relations with the Principality. Since 28th May 1993, the Prince has led the Monegasque delegation to the General Assembly of the United Nations. Since the opening of the 48th Session in September 1993 in New York, His Highness has regularly taken the floor on behalf of the Principality of Monaco. At the 36th Plenary Assembly of the Mediterranean Science Commission (CIESM) held in the Principality from 21st to 28th September 2001, representatives of the member states unanimously elected Monaco to head the Commission. H.S.H. 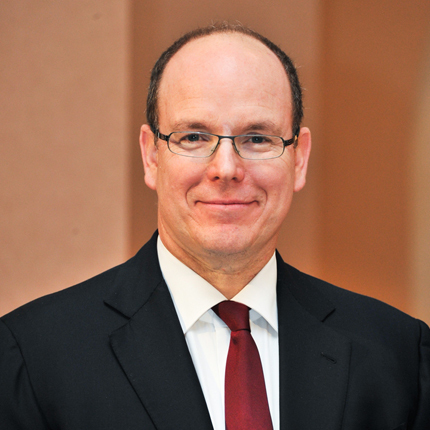 Prince Albert II, Head of the Monegasque delegation, chairs this Commission. Created at the beginning of the century on the initiative of Prince Albert I, the CIESM is an intergovernmental body with 23 member states, 20 of which are located along the Mediterranean coast. Its objectives are to promote multilateral international research and facilitate the exchange of information, in particular between countries on the north and south sides of the Mediterranean Sea. The CIESM cooperates with 500 specialised institutes. On 5th October 2004, H.S.H. the Prince presided over the delegation of Monaco in Strasbourg for the official ceremony of accession of the Principality to the Council of Europe as the 46th member state of that organisation. In April 2006, H.S.H. Prince Albert II visited the North Pole by dog sled from the Russian base of Barneo 120 kilometres away. This journey was the opportunity for him to pay tribute to his great-great grandfather, Prince Albert I of Monaco, a pioneer of modern oceanography, who, in 1906, set out to Spitzberg, in the archipelago of Svalbard, the most successful of his four Arctic exploration campaigns.The trip also helped to raise the world's awareness of the planetary challenges which, in the short term, represent risks related to climate change and the dangers of industrial pollution. In June 2006, H.S.H. 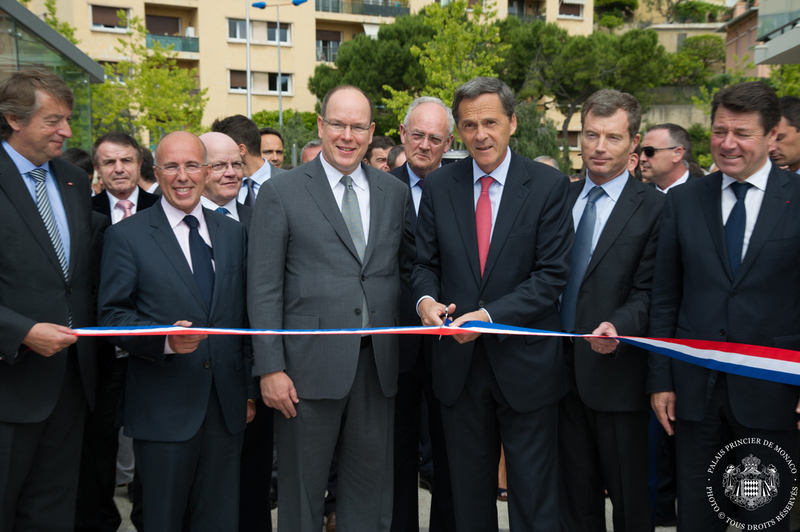 the Prince set up the Prince Albert II of Monaco Foundation dedicated to protecting the environment. It encourages sustainable and fair management of natural resources and places man at the centre of its projects. It supports the implementation of innovative and ethical solutions in three broad areas: climate change, water and biodiversity. In January 2009, Prince Albert II of Monaco undertook a three week scientific journey in the Antarctic. He visited a large number of scientific stations and rejoined the South Pole in the company of the explorer Mike Horn. They made a film of this journey "Antarctique 2009, Terre en Alerte" [Antarctic 2009, Earth on Alert] which was presented to the Principality's inhabitants in April 2009. H.S.H. 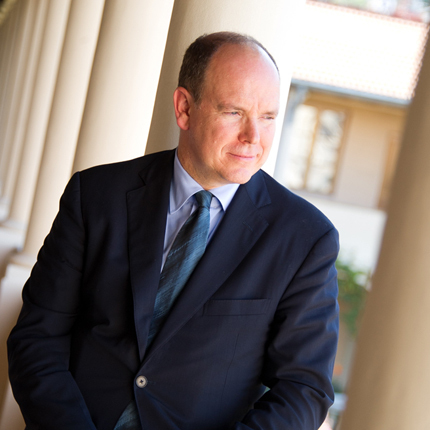 Prince Albert II has proved to be particularly concerned with the Principality's economic development in a spirit of ethics and transparency. He is committed to a policy of developing facilities and conducting major works, enabling in particular the construction of a new hospital (the Princess Grace General Hospital), the creation of community facilities (hotel school, new secondary school) on "abandoned" railway tracks and the launch of many operations, accommodating social housing and offices. adoption of systems to combat money laundering, organised crime and corruption. H.S.H. Prince Albert is committed to carrying out an exemplary policy in his country in terms of the environment, by favouring the development of public transport, ecological vehicles, renewable energies and high environmental quality buildings. the introduction of the principle of freedom of association and different laws on the transfer of nationality aimed at perfect equality between men and women. HSH the Prince participated in five Olympic Games, from Calgary in 1988 to Salt Lake City in 2002, as a member of the national bobsleigh team. 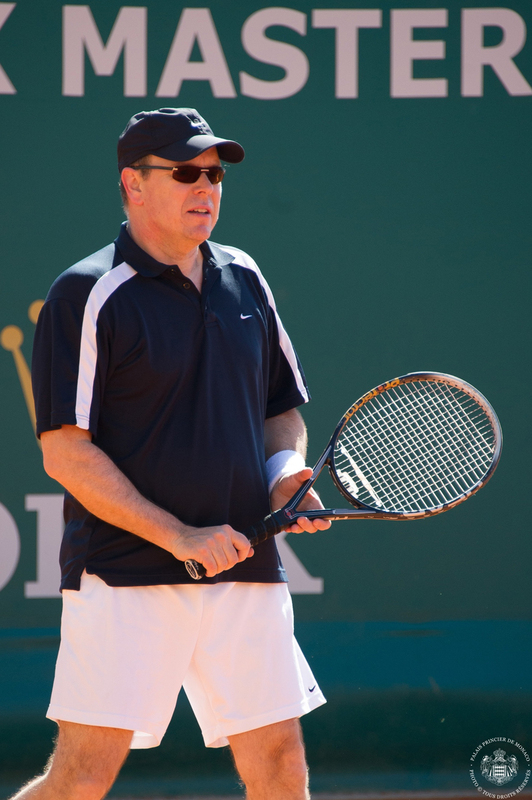 A member of the International Olympic Committee since 1985, He is President of the Monegasque Olympic Committee. He is Honorary President of the International Union of Modern Pentathlon and the International Athletics Foundation. He is also a member of the Honorary Board of the International Paralympic Committee. 2014 - Chairman of the IOC Sport and Environment Commission.